Student collective Global Architecture Profiling (GAP) launches its eighth annual architectural exhibition at The University of Melbourne, Faculty of Architecture, Building and Planning, this October. The GAP series aims to broaden design discourse by showcasing the work of emerging and contemporary designers in an urban centre often overlooked by major publications. 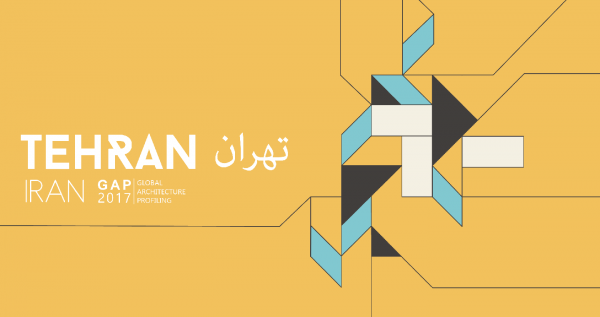 This year, the exhibition presents contemporary architectural production from Tehran, the capital of Iran. Tehran is a truly ancient city, which has remained largely uninfluenced by Western culture. It places value on its roots, and the architecture celebrates the city’s unique brand of Persian culture.